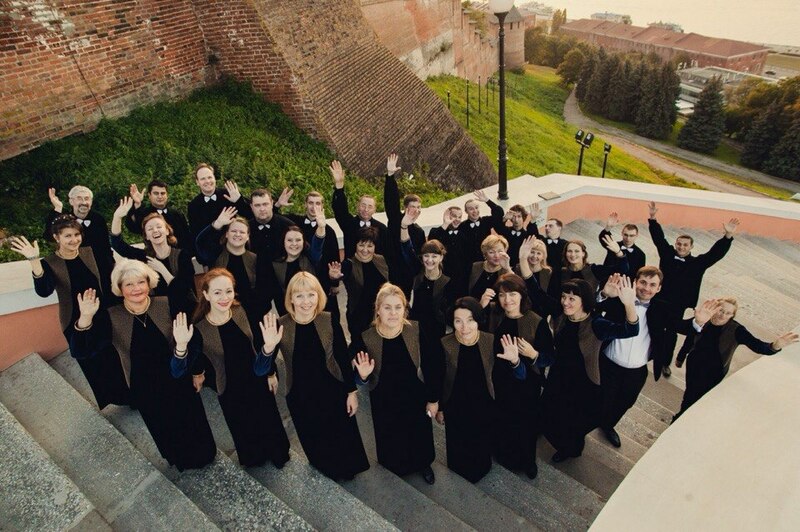 Chamber choir “Nizhny Novgorod” is one of the most authoritative musical collectives of the city. The choir was founded in 1973 by People’s artist of RSFSR, Honored Artist of RSFSR, a honorary citizen of Nizhny Novgorod Lev Sivukhin. Thanks to Lev Sivukhin, choral music of contemporary composers, masters of ancient polyphonic school – Lasso, Despres, Clément Janequin, Monteverdi, Dufay, and Russian sacred pieces of Bortnyansky, Berezovsky, Rakhmaninov, Kastalsky, Tchesnokov, that were sounding very rare during Soviet period, began to sound more often in the city. After the death of Lev Sivukhin in 2001, the art director of the choir was his student, laureate of All-Russian and international competitions, Honored Artist of Russia Boris Mokeyev. Under his baton the choir participated in various city events, collaborated with Nizhny Novgorod archdiocese, Glinka Nizhny Novgorod State Conservatory and many other organizations. The choir tours extensively and participates in various competitions and festivals in Russia and abroad. 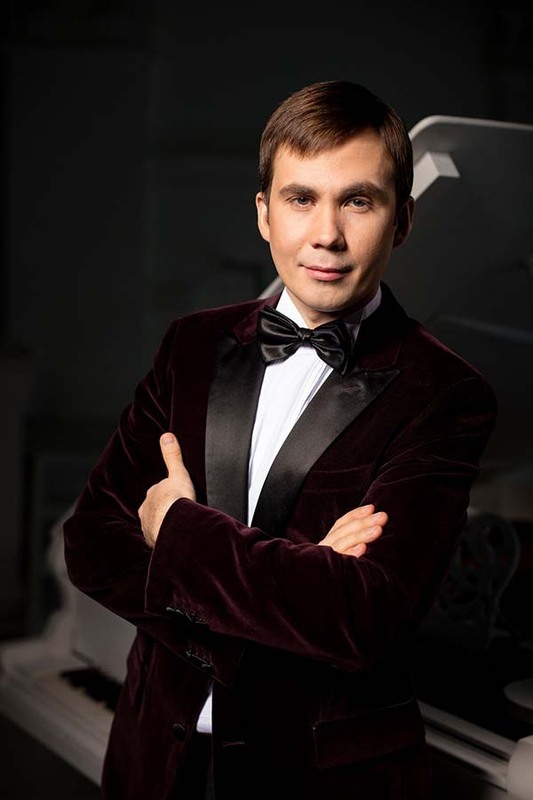 Art director of the choir is Boris Mokeyev, main conductor is Ivan Stolnikov. Ivan Stolnikov is the art director and main conductor of Municipal chamber choir “Nizhny Novgorod” since 2012. Ivan graduated with honors from Nizhny Novgorod State Conservatory (class of professor V. Kurzhavsky) in 2010, and graduated from post-graduate course of People’s Artist of Russia, Honored Arts Worker of Russia professor E. Fertelmeister in 2015. Nowadays Ivan is a lecturer of choral disciplines at Sivukhin Nizhny Novgorod choral college and Glinka Nizhny Novgorod State Conservatory. Thanks to Ivan, the choir repertoire has expanded significantly, and very serious attention is paid to the performance of contemporary choral music of Moscow, St. Petersburg, Nizhny Novgorod, Vologda, Rostov-on-Don and many other cities composers.